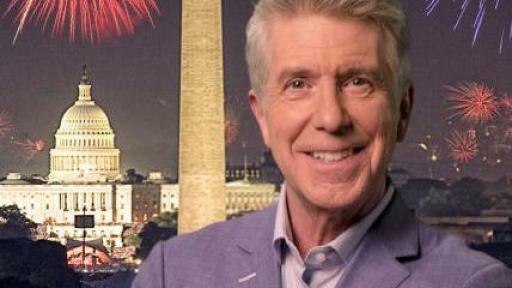 PBS’ A CAPITOL FOURTH WELCOMES BACK AMERICA’S FAVORITE HOST TOM BERGERON TO LEAD THE NATIONAL INDEPENDENCE DAY CELEBRATION LIVE FROM THE U.S. CAPITOL! 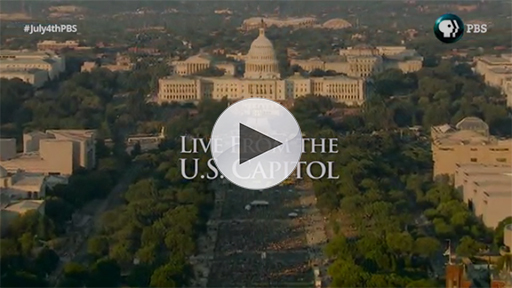 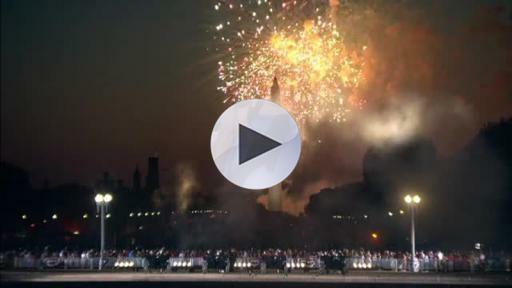 PBS’ A Capitol Fourth Live from D.C. 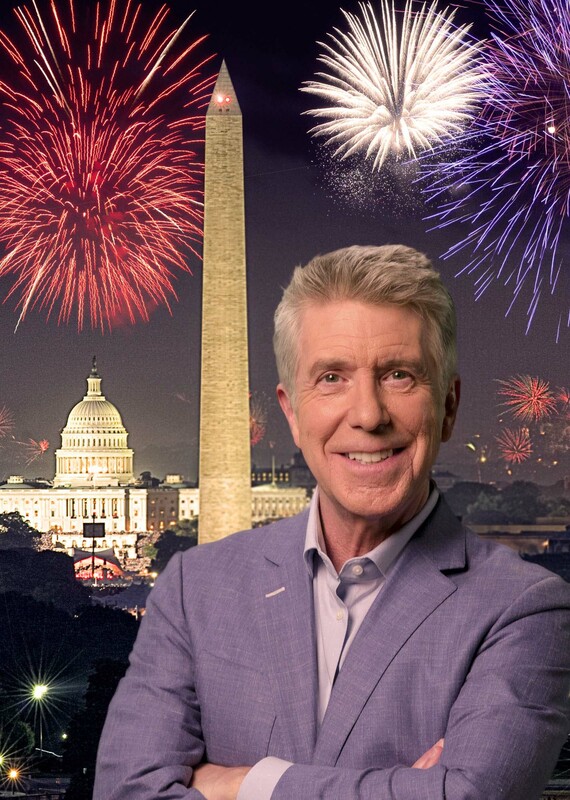 The 36th annual broadcast of A CAPITOL FOURTH -- which will be live-streamed online for the first time ever on Facebook Live and www.pbs.org/a-capitol-fourth -- airs on PBS Monday, July 4, 2016 from 8:00 to 9:30 p.m. 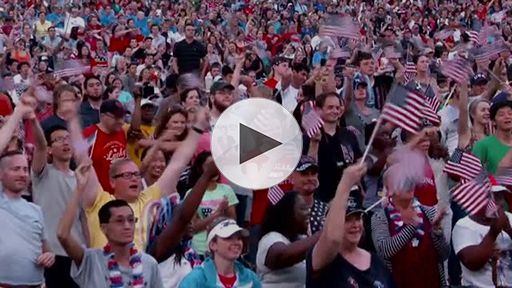 ET before a concert audience of hundreds of thousands, millions more at home, as well as to our troops serving around the world on the American Forces Network. 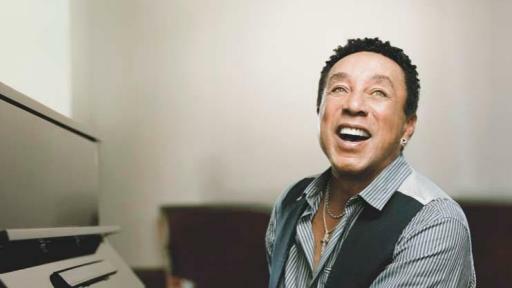 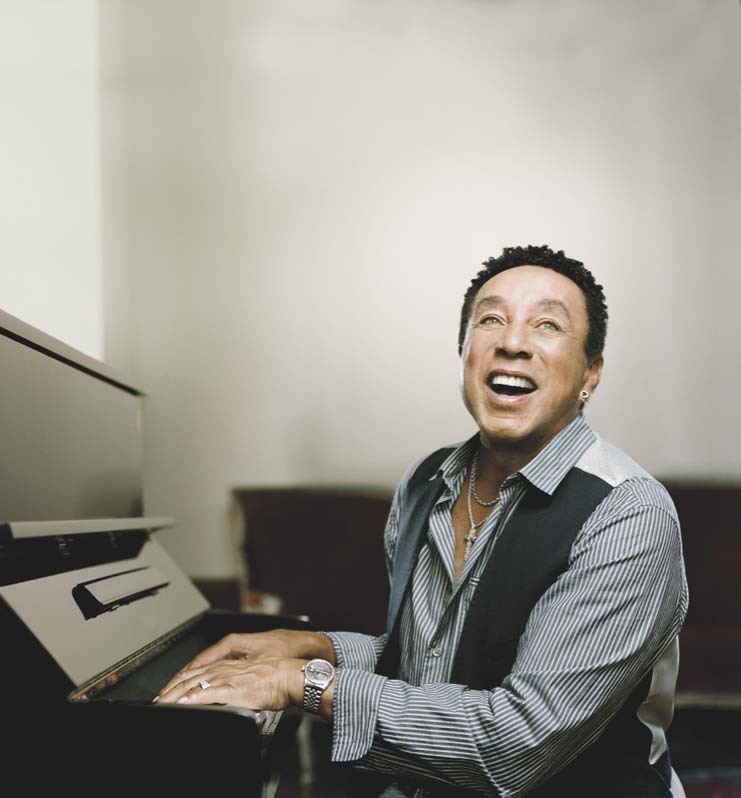 The program can also be heard live in stereo over NPR member stations nationwide and will be available as Video on Demand for a limited time only, July 4 to July 18, 2016.